PRODUCT: REPLACEMENT MEGA RATCHET SUSPENSIONS. 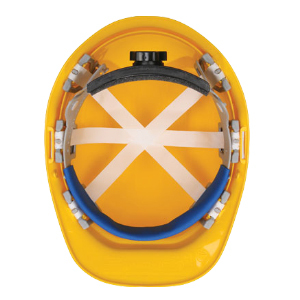 FITS OMEGA II HARD HAT. 12/CASE. PRICE/CASE.